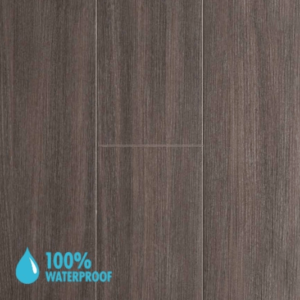 The Aqua-Step Mini range features tiles in smaller format, made with the same innovative resin material and honeycomb structure of the brand’s revolutionary waterproof laminate flooring. 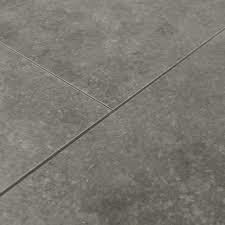 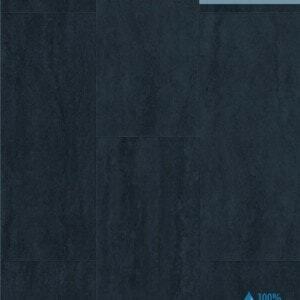 The tiles measure 167mm x 390mm, offering a wide range of home makeover options. 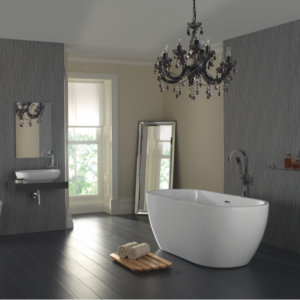 Perfect for bathrooms and kitchens, the Aqua-Step Mini collection is also ideal for compact rooms or even larger areas. 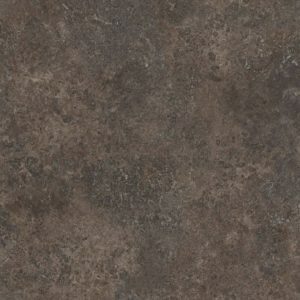 Featuring realistic stone effect designs, these laminate floors look just as beautiful as traditional tiles, but also provide a convenient alternative to the natural material. 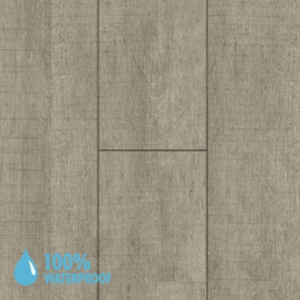 They’re completely waterproof, impact and wear-resistant, as well as hard-wearing, easy to clean, and compatible with underfloor heating. 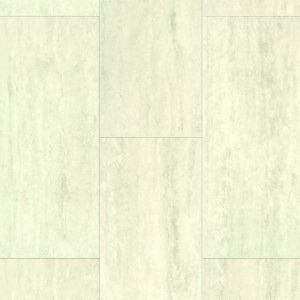 Warmer and softer underfoot compared to stone tiles, these Aqua-Step products will make your home look more elegant and feel more comfortable at the same time. 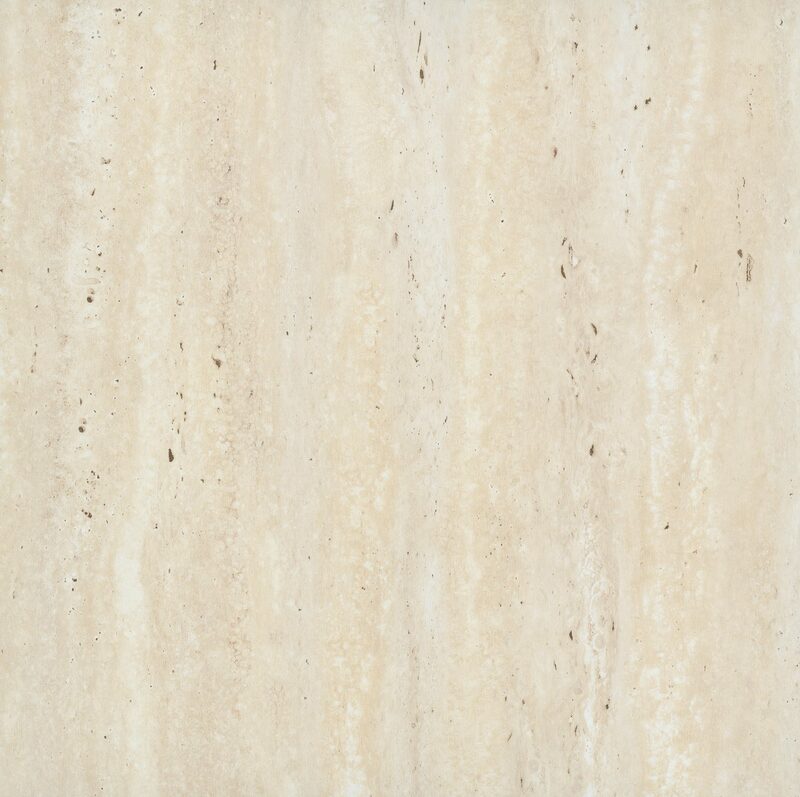 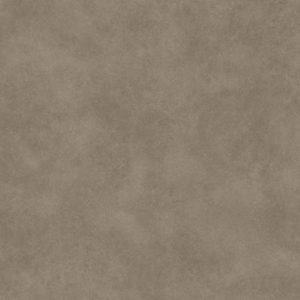 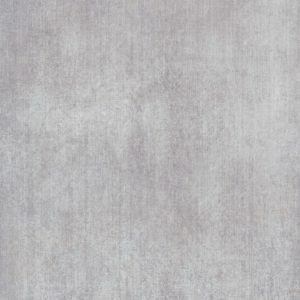 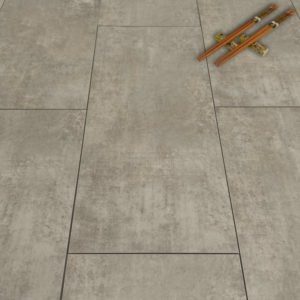 The Mini range includes classics like travertine and sandstone-style designs in lighter colours along with modern options such as textured concrete and dramatic anthracite tiles. 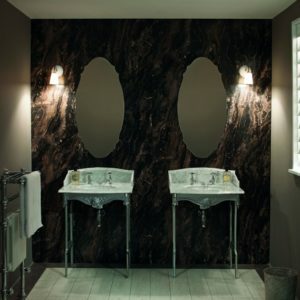 All of them are easy to install with the Uniclic system, whether you want to revamp the look of a bathroom, kitchen, or hallway. 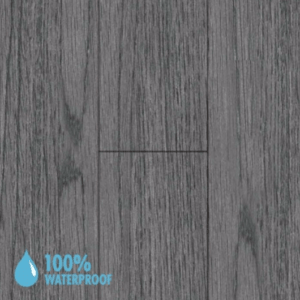 These Aqua-Step floors come with either a 25-year or 20-year domestic warranty, with the former also backed by a 7-year commercial warranty.